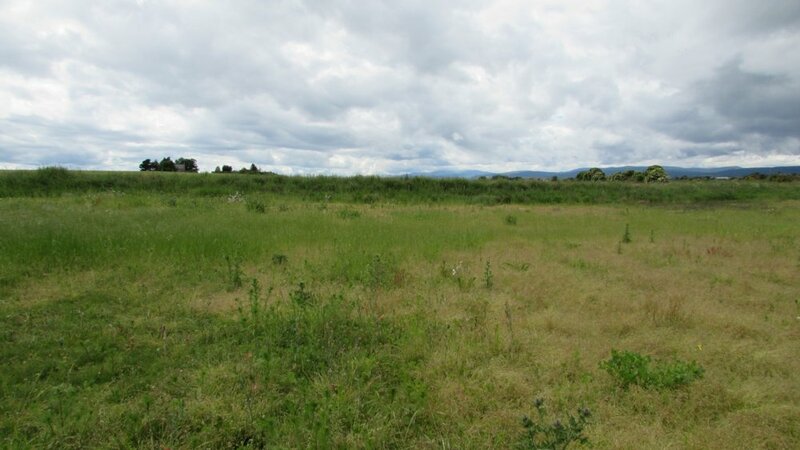 Two adjoining serviced plots for sale extending to 0.27 HA (0.67 acres) each. 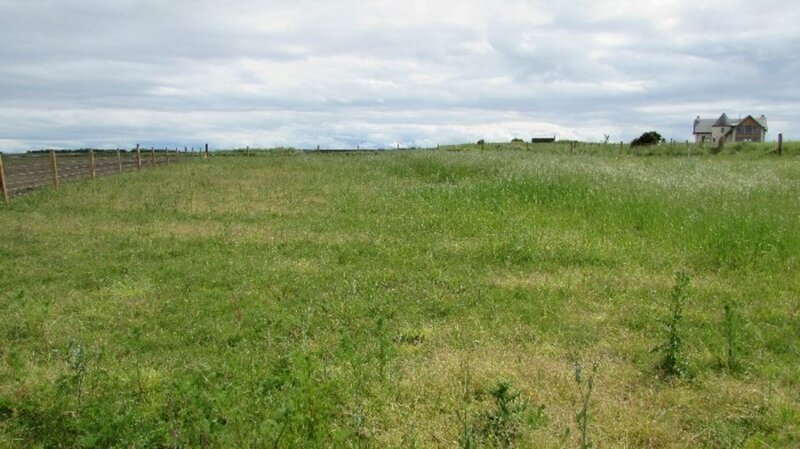 Semi-rural plots on a level site with views over surrounding countryside. 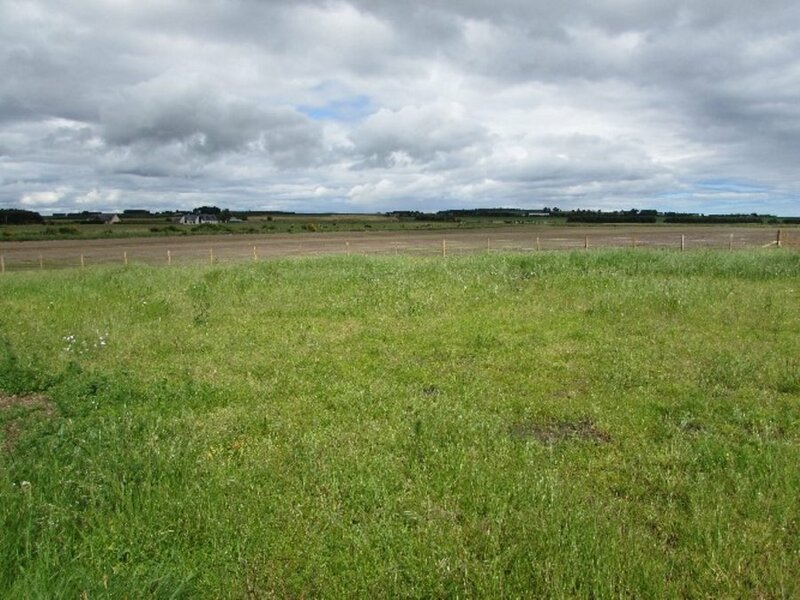 Planning Consent was granted by the Highland Council on 15th April 2017, Ref: 17/00689/PIP for Plot 1 and 13th April 2017, Ref:17/00691 for Plot 2.